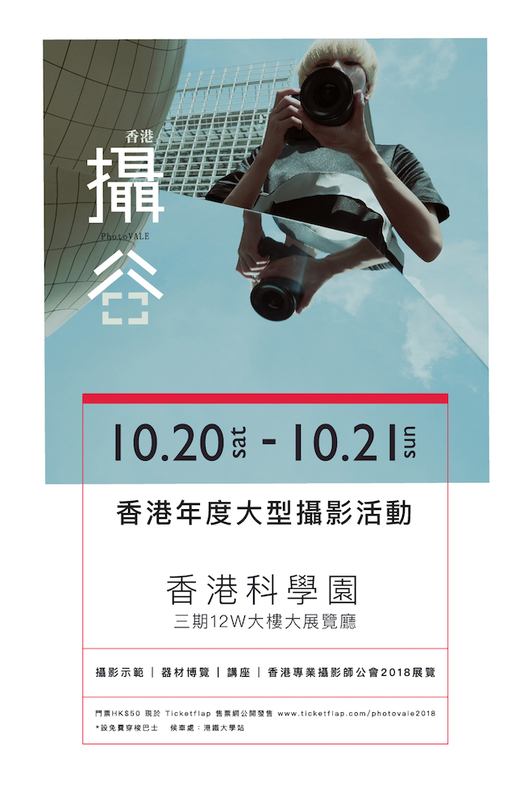 PhotoVale originated from ChaiwanDay which began as a series of open photography studios in Chaiwan into a full-blown photography exhibition in Clear Water Bay Film studios last year. This October, we are bringing PhotoVALE to Hong Kong Science Park with an exciting programme. Participating exhibitors will showcase their latest technology, equipment, and hosting demonstrations and conduct seminars alongside HKIPPs photographers. Audiences will have an opportunity to see how a photo-shoot is executed by professionals and will be able to experience first-hand what it takes to create a first-rate photograph. Details of PhotoVALE 2018 programme will be published on our Facebook page and website. Stay tuned! Founded in 1987, Hong Kong Institute of Professional Photographers Ltd (HKIPP) is recognized as the most presentable and prestigious organization in the region, with a well-established circle comprising the best local professional photographers. Despite organizing regular meetings and seminars associating with photography technique and skills, we frequently exchange thoughts and ideas with overseas photographers and professionals in other fields to enhance our knowledge. Our emphasis is on the specialization in the industry and the enhancement of artistic level.